Acer had a lot of announcements this week, including the one of hybrid laptops, desktops focused on gaming and even some smartphones. Those included the Acer Liquid Zest Plus, that’s pictured below and comes with midrange specs. 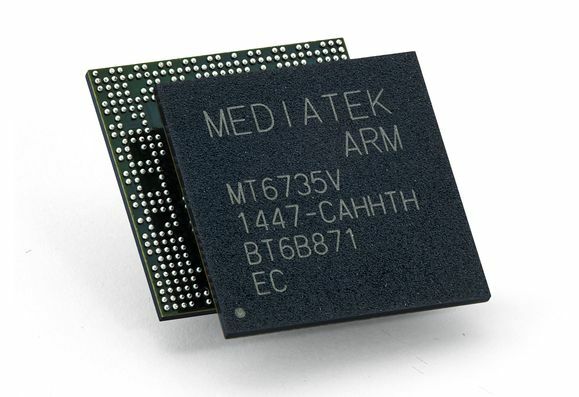 This model runs Android 6.0 Marshmallow and relies on a quad core MediaTek MT6735 processor, clocked at 1.3 GHz. The display is a 5.5 inch unit with an IPS LCD panel and a 1280 x 720 pixel resolution. We also get a 13 megapixel back camera and a 5 MP selfie shooter, as well as FDD-LTE, WCDMA and GSM connectivity. LTE of the Category 4 kind is available here, with download speeds of up to 150 Mbps. Finally, there’s 2 GB of RAM, 16 GB of storage and a 5000 mAh battery, which is actually the selling point. So basically we’re dealing with a battery phone, that doesn’t look that hefty and should give the ASUS ZenFone Max a run for the money. Expect a $250 price tag.